You never get these kind of views in Finland from your couch! 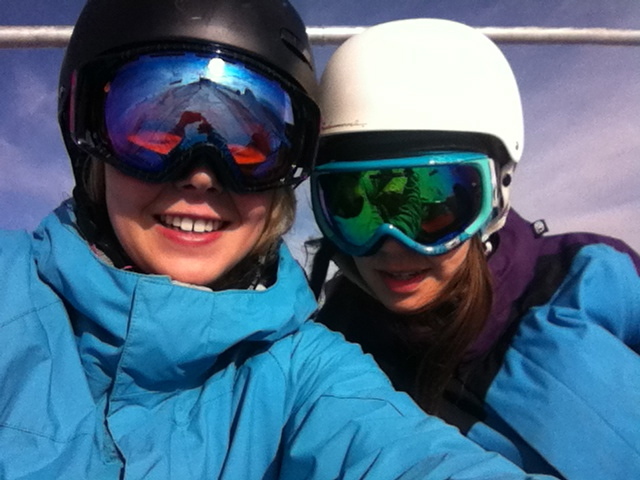 This was ours first dive up the mountain to Snow Park, didn't seem that promising so far.. 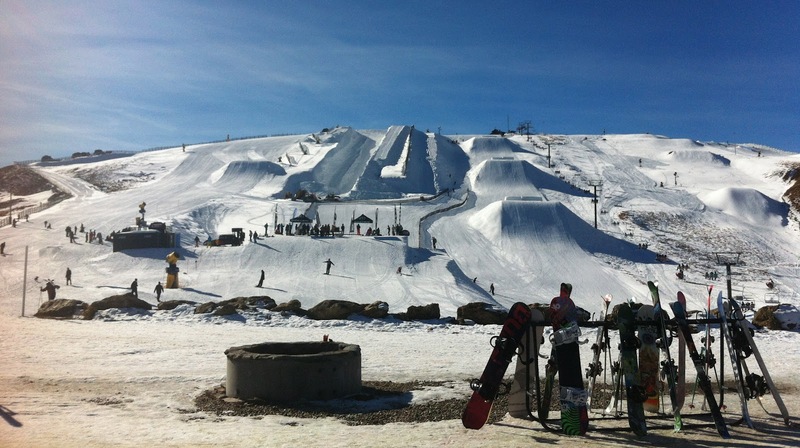 But this was the truth, Snow Park NZ ! And of course my first Fergburger, it's huge!! 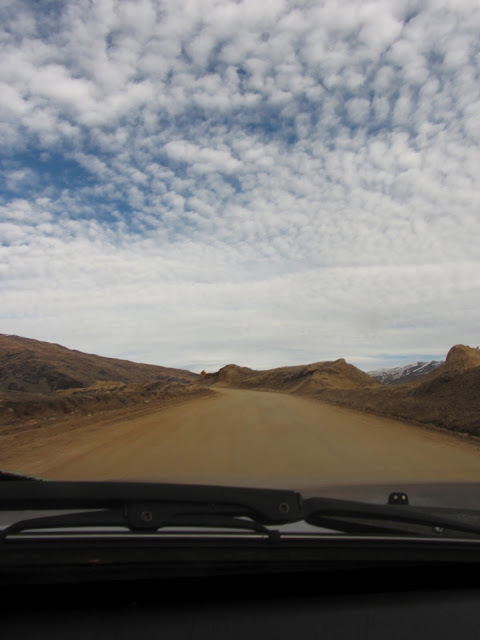 Finally i got time to upload these pictures from our last two weeks in Wanaka. I should remember to take my camera with me more often, so i could share these awesome moments with you.